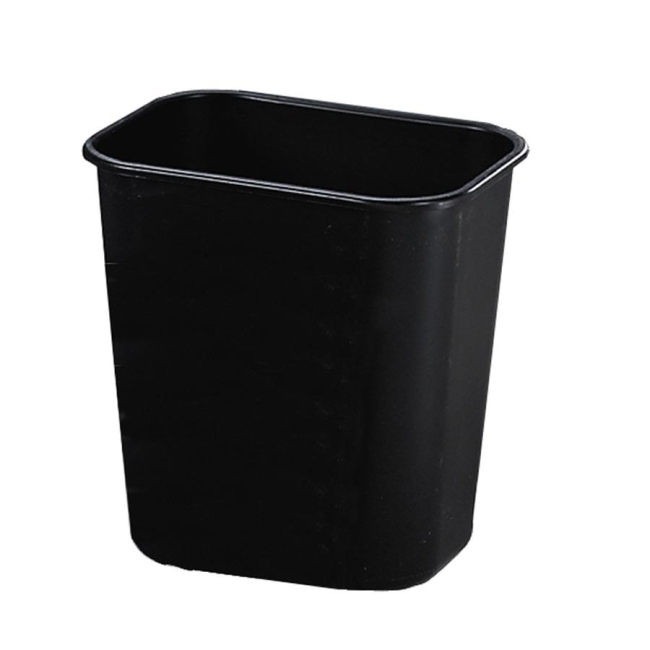 Rubbermaid 295500BK Standard Wastebasket 12"
Deskside wastebasket is durable and easy to clean. All plastic construction won't chip, rust or dent. Rolled rims add strength. Wastebasket will not mar furniture or floors.